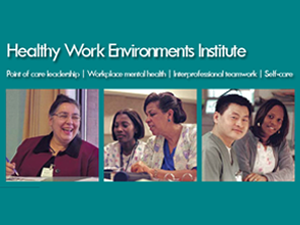 A five-day learning event focused on gaining knowledge, skills and strategies for creating and sustaining a healthy workplace is for nurses and other health-care professionals working in all roles in health care. Please note that accommodations and meals are included in the institute fee. There is no need to book your own hotel room upon registration.